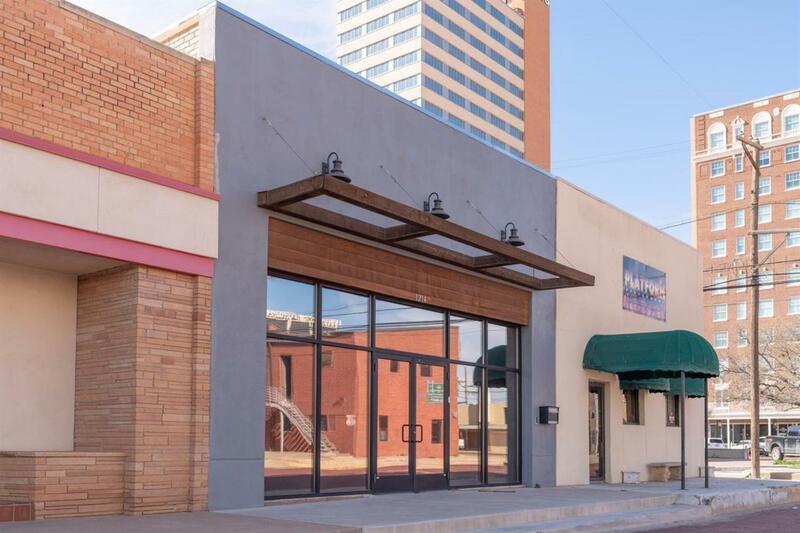 Recently renovated office/creative space in the heart of Downtown Lubbock featuring 4 offices, conference room, 2 bathrooms, kitchenette/break room area, and an oversized lobby with reception. Close proximity to Texas Tech, Medical District, LHUCA Arts District, Depot District, restaurants, and much more. Easy access to I-27, Loop 289, and Marsha Sharp.